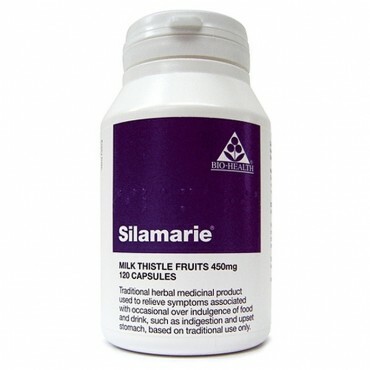 Milk Thistle 450mg. Pure powdered fruits in vegetable capsules. A traditional herbal medicinal product used to relieve the symptoms associated with occasional over indulgence of food and drink, such as headache and upset stomach. Suitable for vegetarians and vegans.